The Alabama ABC Board recently proposed some changes to how it enforces laws governing the state’s breweries and wineries, and one line in particular drew the ire of craft beer fans statewide. “As nonsensical as it might seem, this rule would essentially empower the ABC Board to come to an individual’s house to confirm his or her purchase of a six-pack of beer,” said Free the Hops’ Nick Hudson in an email to the group’s members. In other words, if you want to grab a Growler of beer from Fairhope Brewing Co. on your way down to the beach, you’ve got to provide detailed information to the state every time. While Hudson’s scenario is certainly an extreme case, the rule does raise some privacy concerns. Why should we have to provide such information when we can walk into any grocery store and buy a six-pack by flashing a driver’s license at the clerk? 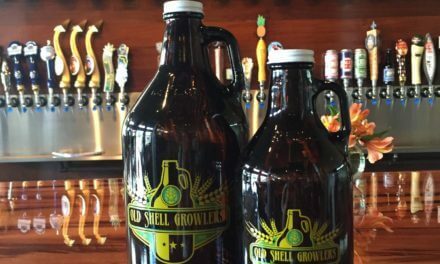 Without recordkeeping, the “Growler Law” is a tough law to enforce. If Joe Six-Pack walks into a taproom at noon and picks up a couple of cases, there’s currently nothing but an employee’s memory stopping him from walking back in at 7:30 that night to grab a couple more. The rule is just one of a handful of changes that are, for the most part, common-sense reforms that govern an ever-growing industry in the state, and each of them is up for public review. Details can be found at www.abc.alabama.gov, and public comments are being accepted through Sept. 7 by writing to: Administrative Procedures Secretary, Alabama ABC Board, 2715 Gunter Park Drive West, Montgomery, AL 36109, or emailing admin@abc.alabama.gov. Fairhope Brewing Co. brewer Tim Heath will be moving on to new adventures at the end of the month, and Cottage Hill Package Store plans to send him off — while welcoming new head brewer Gil Peterson — with an event at the West Mobile store Aug. 26. Peterson attended brewing school at the American Brewer’s Association in Vermont and previously brewed at Blue Blood Brewing Co. in Lincoln, Nebraska. 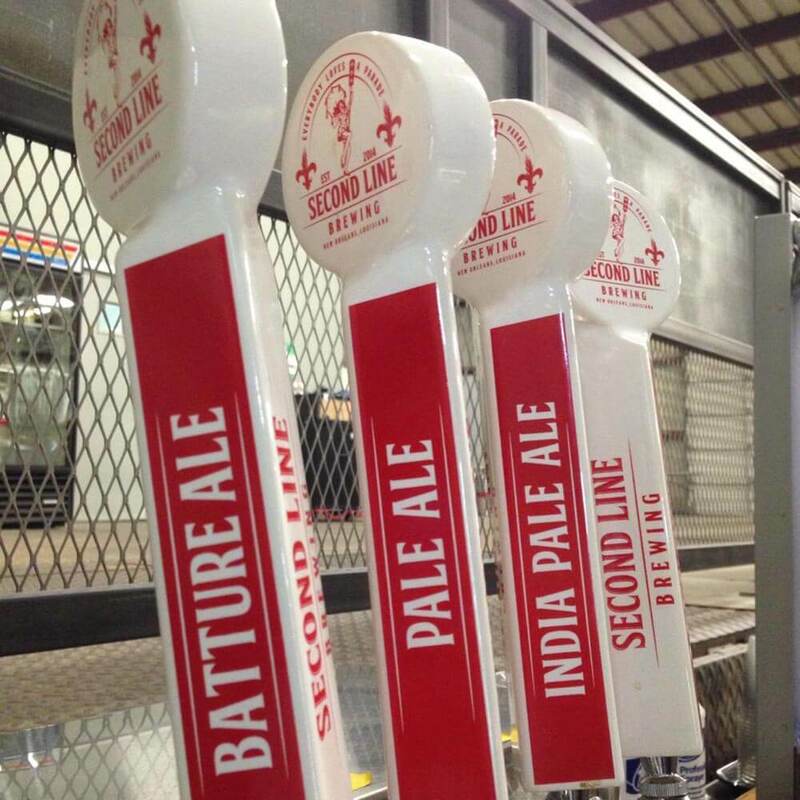 The event runs from 6:30-9:30 p.m. and will feature a number of Fairhope beers, including some specialty drafts. Visit the Cottage Hill Package Store’s Facebook page for more information.